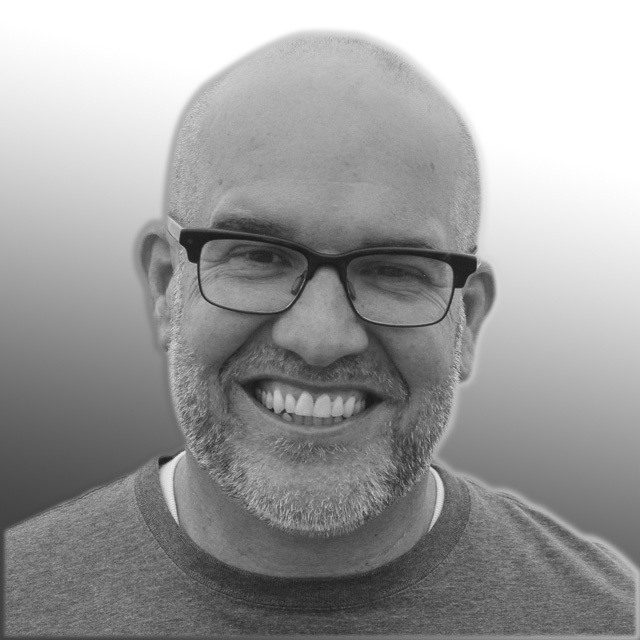 Weldon is an IT consultant, trainer, and writer in Denver, CO. Weldon started his career running the Mac lab and the NeXT lab at UCSB and worked as a network engineer, Apple IT consultant and Filemaker Pro trainer in Santa Barbara, CA. He then started building larger and larger data networks with KPMG Consulting until he was designing network management and provisioning systems for major wireless carriers like AT&T Wireless, Western Wireless, Cellular One, SBC, US West, and Qwest Wireless. His background includes stints at Cisco working on developing tools for directory-enabled networks, and Microsoft Consulting Services on Active Directory integration. After a break from IT to teach High School and coach a Colorado state champion soccer program, Weldon has spent the last 10 years operating the Apple Authorized Training Partner center in Colorado and what is now HCS Denver.